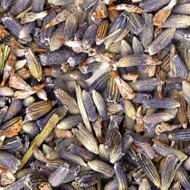 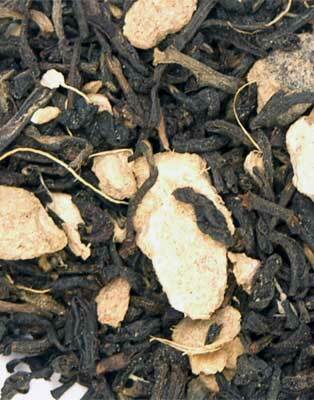 Centuries ago, fine teas and spices went from China to Europe via the Silk Road. 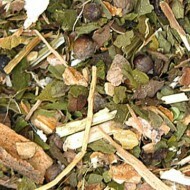 This blend could have made the trip. 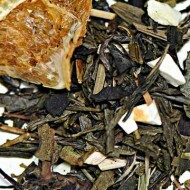 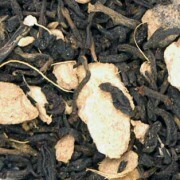 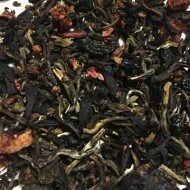 With a strong black tea from south Asia blended with natural ginger, this tea is spicy and energizing.